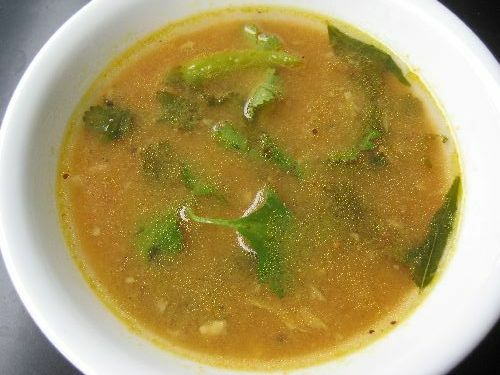 We call this simple dal fry as “Uppu Paruppu”. 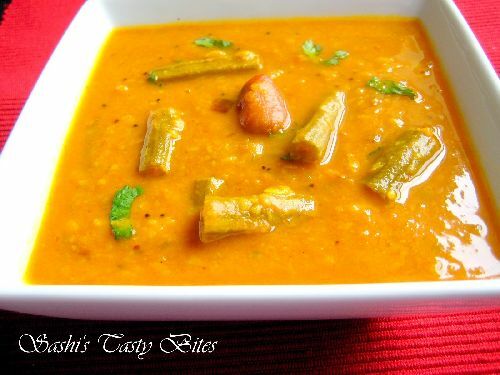 This can be accompanied with plain white rice or chapathi. When I was a kid I used to hate this, but now this is a life saver. This would taste heavenly with little ghee. Wash dhal and pressure cook with the items given in “To Pressure Cook” section for 3-4 whistles. Chop onion and split open green chilies. 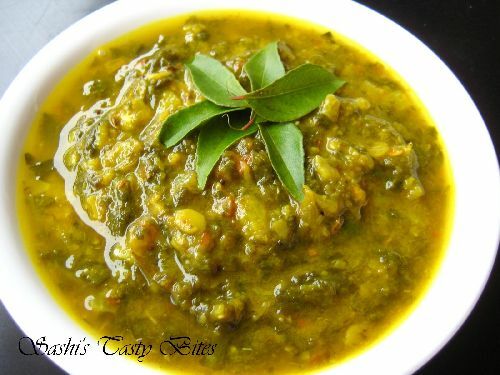 In a pan heat oil, add cumin seeds when splutters add the curry leaves, green chili, red chili and onion, fry till translucent. 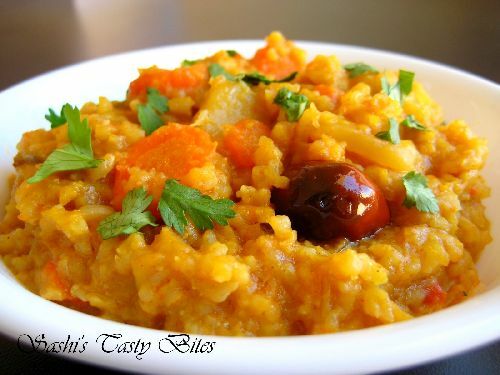 When pressure is released, mash the cooked dhal. Add the above tempering along with salt. If you want to dilute add some water otherwise it would be good as is. 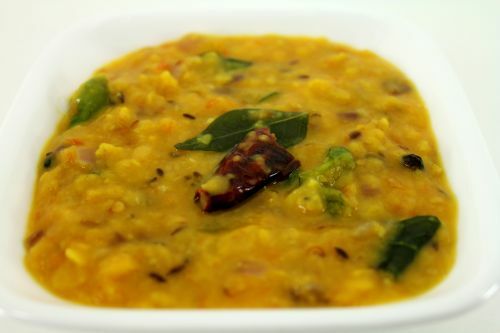 This preparation of dal with plain rice and ghee is a good combo….must try…. Hope U don’t mind me budging in but to answer PS’s question..
Only then remove from flame.Don’t open the lid immediately. Let the pressure ease off for 30 minutes and open the lid. Ah, thanks! I didn’t realize the whistle would stop. Hello! I love your website. 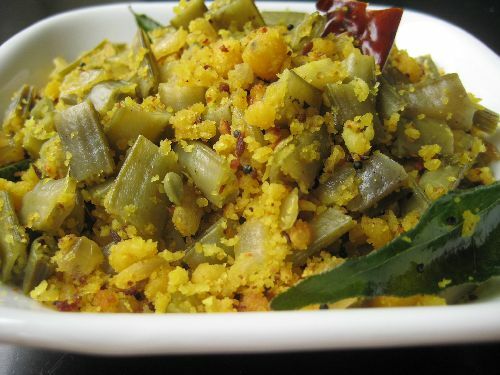 My parents are from Tamil Nadu (though from the western part of the state), and your recipes are the few I have found that are just like mom makes! One question, sometimes in your recipes you talk about using the pressure cooker for “2 whistles.” What does that mean? You put the lid on, wait for the whistle, and then do what? Release the pressure and go again? Add more liquid? I have not been using the pressure cooker for very long, so I don’t know all the ins and outs, yet. Thanks! Wait for the whistle and take out from the stove. The pressure will be release on its own with in 30 min. Before placing everything in pressure cooker make sure to add water. Hope this helps. I understand how the pressure cooker works, but I guess I don’t know what you mean by “3 or 4 whistles.” Usually, when the cooker whistles once, I remove it from heat, and wait ~30 min or so. What do you do if you are cooking for more than 1 whistle? Do you leave it on the heat, and will it stop whistling for a time? 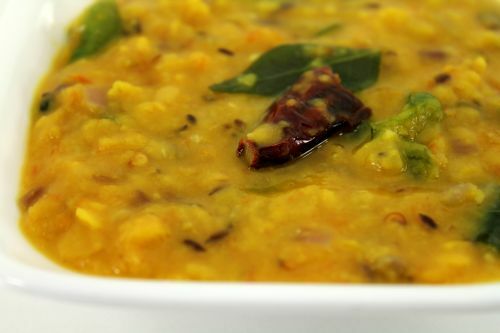 Super delicious and comforting dal fry..